Albert John Houghton married Lillian H. (?) in circa 1891 age 19 in 1910 census. Philip G. Houghton married Mattie A. Collins in circa 1888 age 23 and 25; mar 12 years in 1900 census. Charlotte Houghton married Don C. Pratt in circa 1884 mar 16 years in 1900 census. 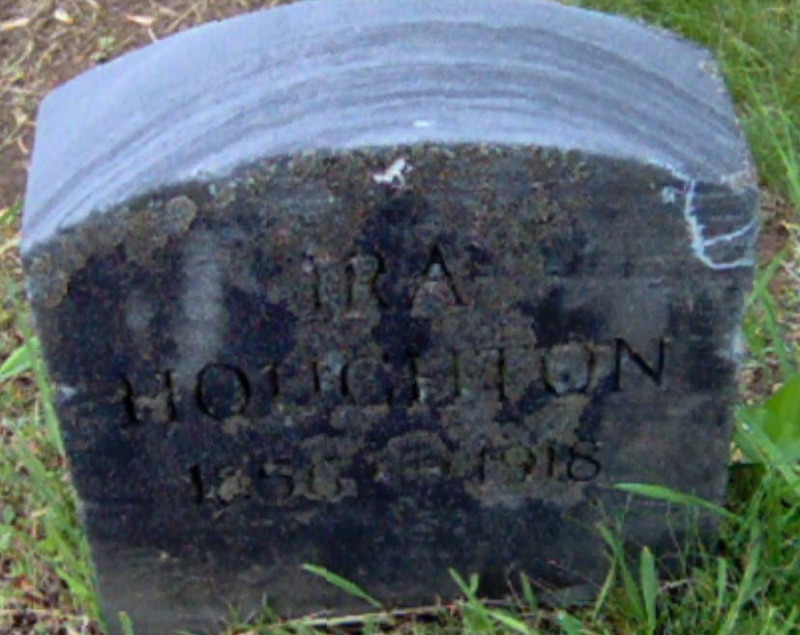 Ira Houghton married Lena M. Eastup in 1912. Edwin W. Houghton married Emma Martindale in Oct 29, 1886 at Des Moines, IA, USA. Bridgett (?) married James Haugton. Smith A. Houghton married Annie Saunders. Smith A. Houghton married Jennie (?) in circa 1898 mar 12 y in 1910 census. Lucinda (?) married John K. Houghton, son of Hannah Houghton. William O. Houghton married Margaret Costello in circa 1878 mar 22 years in 1900 census. 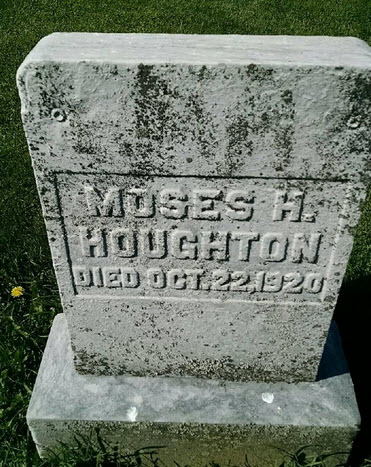 Charles E. Houghton married Ethel May Lyon in circa 1882 mar 18 years in 1900 census. John A. Houghton married Fanny A. (?) in circa 1867 mar 33 years in 1900 census. Fanny A. (?) married John A. Houghton, son of William Houghton and Bridget (? ), in circa 1867 mar 33 years in 1900 census.